The 2019 Kia Soul EV from Bev Smith Kia of Stuart, FL – serving Okeechobee, Fort Pierce, Port St. Lucie, Vero Beach, FL, and the entire Treasure Coast – offers a unique driving experience with eco-friendly power. 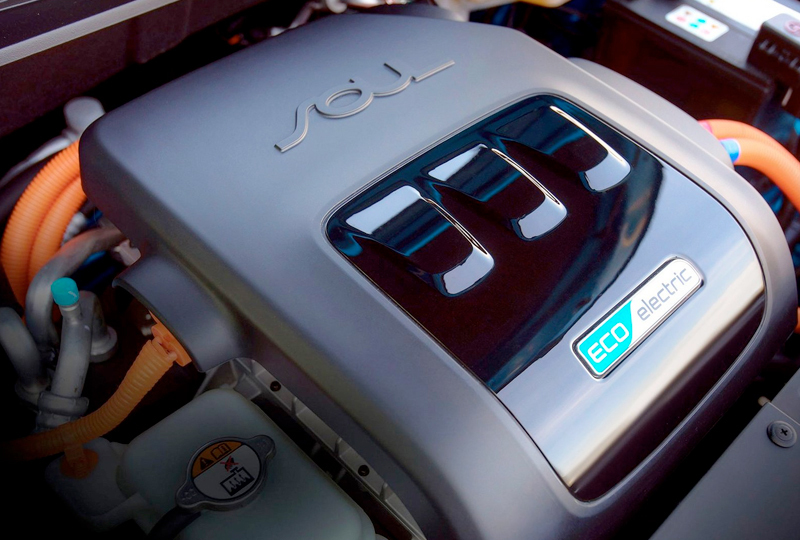 Combine the permanent magnet electric motor and the lithium-ion battery to get up to 124 MPGe in the city and 93 MPGe on the highway.1 A special Active ECO system lowers torque and increases regenerative braking to keep you working at maximum efficiency. 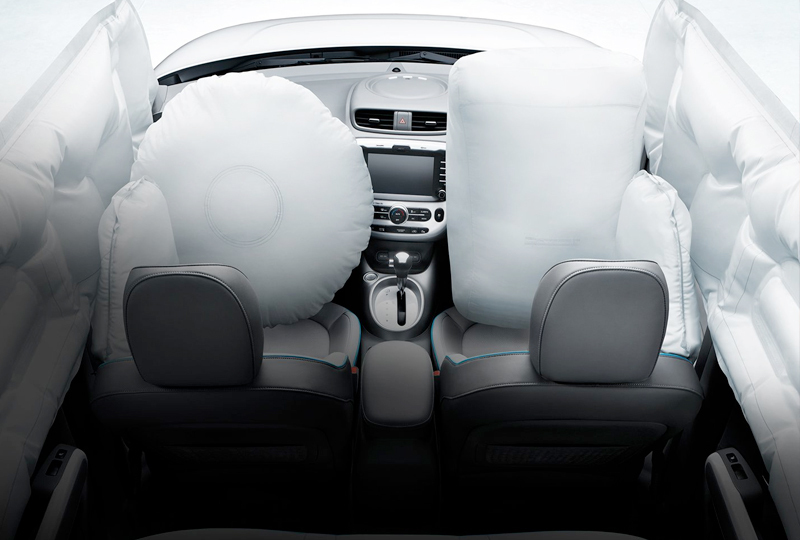 Create the perfect cabin atmosphere with cozy bio-fabric seating and the standard automatic climate control system. 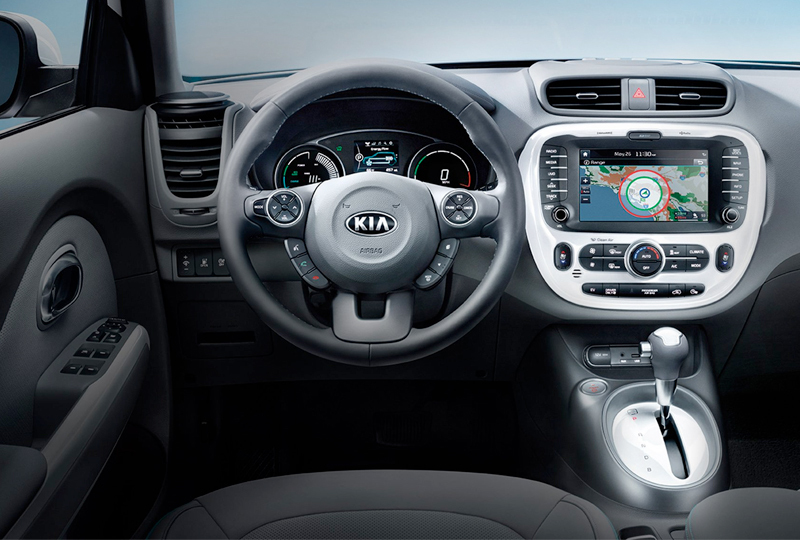 UVO Eco is your infotainment system with navigation and an 8-inch color touchscreen display. Connect your smartphone using Apple CarPlayTM and Android AutoTM to enjoy your favorite mobile apps through the vehicle entertainment system. A smart key gives you the convenience of push-button start, and your rearview camera increases your vision when backing up. Today is a great day to buy a new Kia. Take your test drive at the dealership located at 3131 SE Federal Highway, Stuart, FL 34994. We’ll show you how Bev Smith Kia of Stuart is saving you the most on the Treasure Coast with a 2019 Kia Soul EV! The Soul EV and iconic Soul were redesigned together to provide exceptional comfort and maximum flexibility. 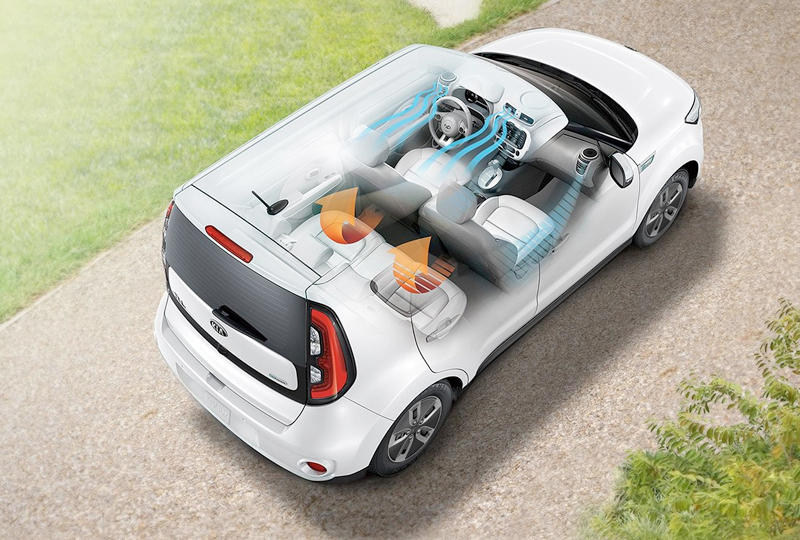 The Soul EV’s split-folding rear seats offer ample cargo space and a variety of storage options. And the under-floor battery means plenty of interior space for your friends. From the exclusive bio-sourced materials and available leather seating all the way down to the distinctive highlight stitching—this interior looks, feels, and does good. 1. Estimated mileage equivalent. Actual may vary.